Stainless Steel brake hose kit: Replace your stock hoses with our four line kit for improved repsonse and a firmer pedal feel. All kits include both front and rear hoses and new retainer clips. Half sets available by special order. USPS Flat Rate included. *US orders only. Do NOT order out of country, contact TCE for current rate options. Ships USPS flat rate, signature requied. Hoses via envelope, hoses with fluid via box. Fit our Ti plates behind the stock oe pads and help control heat saturation on those long track days. Sold as an axle set, two inner, two outer they have break away tabs for those users whose pads do or do not have a piston clip. Application: These kits is designed as a "tween kit" in that a six piston caliper to the factory 13.1" front rotor. For those owners of base model cars you can supply your own ST rotors and combine that with this caliper kit for an affordable alternative to full blown kits. Fit: Fits 17" and larger wheels. 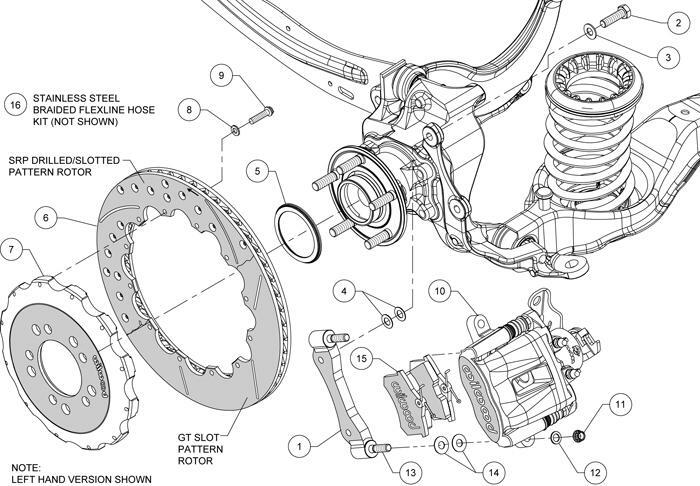 Application: For those choosing to run a 15" Rally wheel packaging a good brake system in a small place can be a problem. TCE has addressed that with our custom built, heavy duty yet affordable Rally kit. Fit with beefy, directional cast 300mm rotors and the proven Wilwood DPR caliper this smaller kit will keep up with the demands of your offroad adventures and remain streetable when required. Essy bolt on kit- could be exchanged for weekend use and back to stock with little effort. Fit: Requires 15" or larger wheels. Application: The new for 2013 Wilwood factory 13" front brake kit. 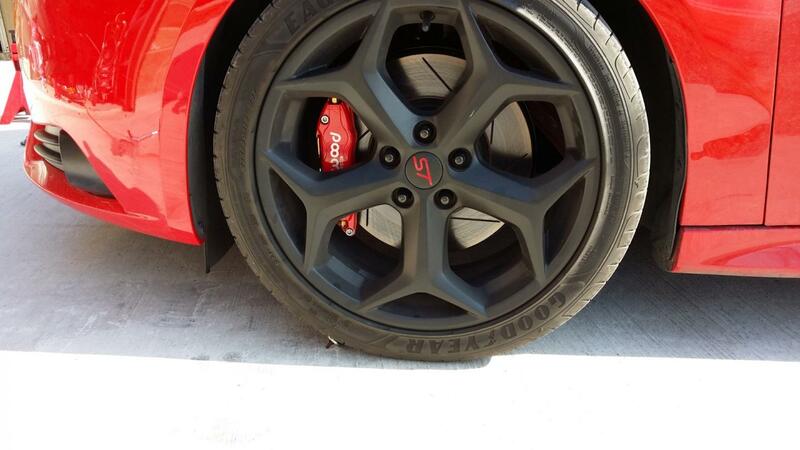 All inclusive, proven product from the leader in street performance brake kits. This base kit is a great bargain for daily drivers and anyone considering smaller than stock wheels. Application: The larger cousin to the 13" kit above the 14" kit goes to the next level of both performance and looks. Using the heavier and more durable 14" disc assures buyers fo all day track duty use (with proper pad) as well as filling up the factory 18s with great looks. Application: With more and more owners pushing their cars on the track....the limits of the 1.10" wide rotor become apparent. 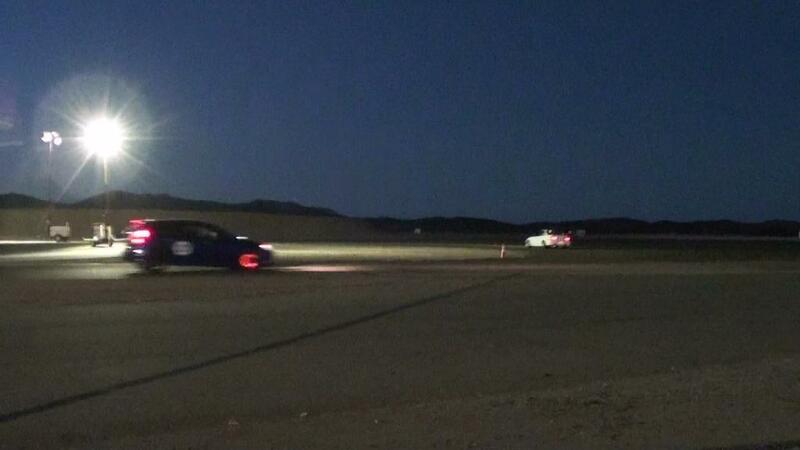 TCE has taken the worry out of track days with our new TCE/Wilwood Aero6 kit. These kits are offered in 13.06, 14.25 and 15" flavors for a variety of wheel sizes. All come with the much beefier Aero line of caliper offering superior caliper stiffness and pads with roughly 20% more cubic inches of friction material. The TCE race kit will keep up with anything on the track! 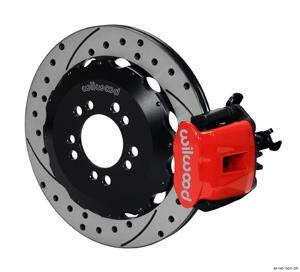 Application: When enlarging the front rotors don't overlook the need for more thermal mass in the rear if you track the car. This 12.2" rotor retains the factory caliper (and parking brake) but improves brake performance by way of increased leverage and greater resistance to thermal fade. No need for 'race pads' here...just put on a more durable rotor and the temps will be lower. Not available for Focus ST. Fit: Requires 16" or larger wheals. Notes: TCE does not offer a "Drum to Disc" conversion kit. 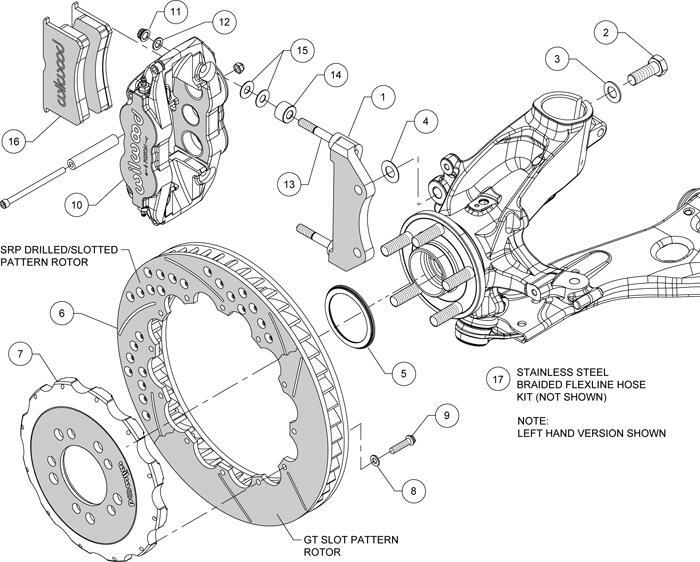 These rear rotor kits are intended to replace stock rear rotors only. 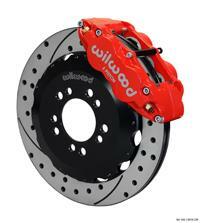 Application: The matching Wilwood factory rear kit. A finely packaged, larger, street performance kit. This kit increases both diameter and mass of the rear rotor to pair well with the factory front kits. Ideally used with the 14" kit for proper bias. Retains factory parking brake function via dual action, single piston "combo" caliper. Fit: Requires 17" and larger wheels.